Big Bang G-Dragon revealed his recent changes and attracted attention. 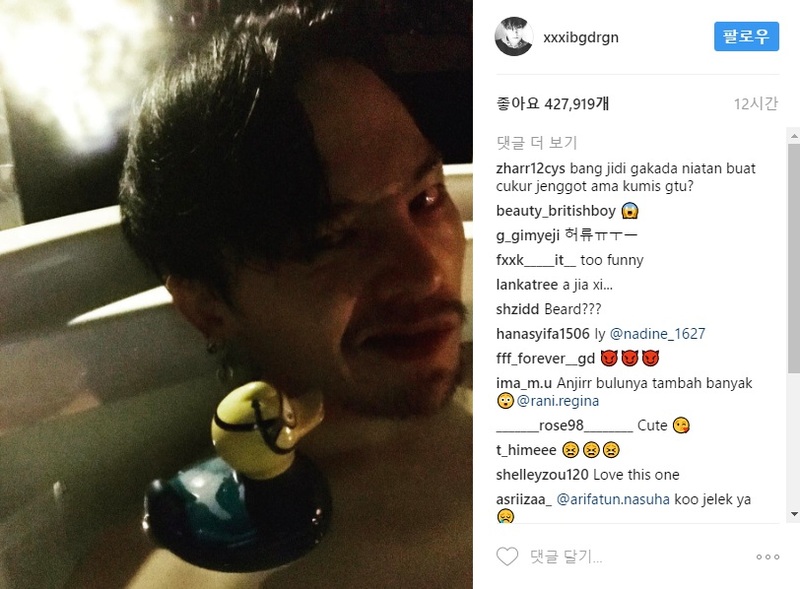 On 12th, G-Dragon released a picture of his bathing in his instagram. He is staring at the camera with intense eyes. Above all, the appearance of the beard has become a hot topic. The netizens responded like “It is cool”, “I think someone else” and “Oh my god”. Meanwhile, G-Dragon will hold a solo concert at the Seoul World Cup Stadium in June.